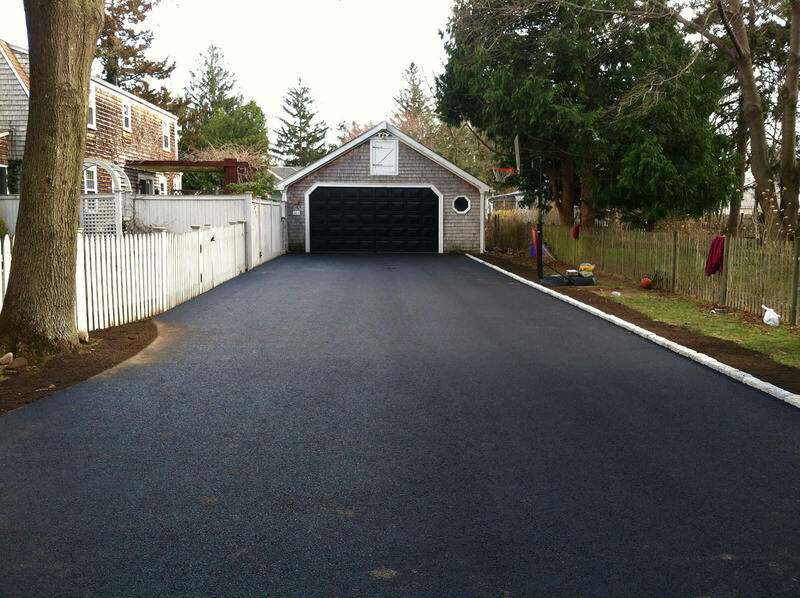 We provide the highest quality asphalt and gravel work. 1000’s of projects spanning over 20 years! 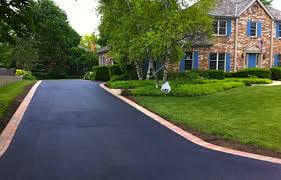 We also provide the highest quality sealcoating for residential & commercial projects. We wanted to thank you and the crew for such a wonderful job. 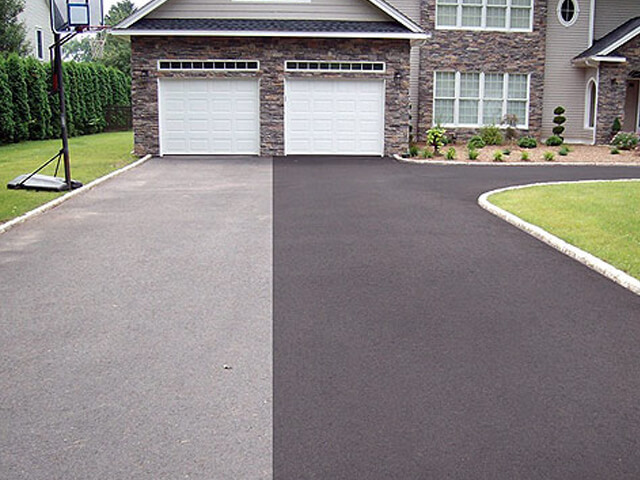 Our driveway is perfect! 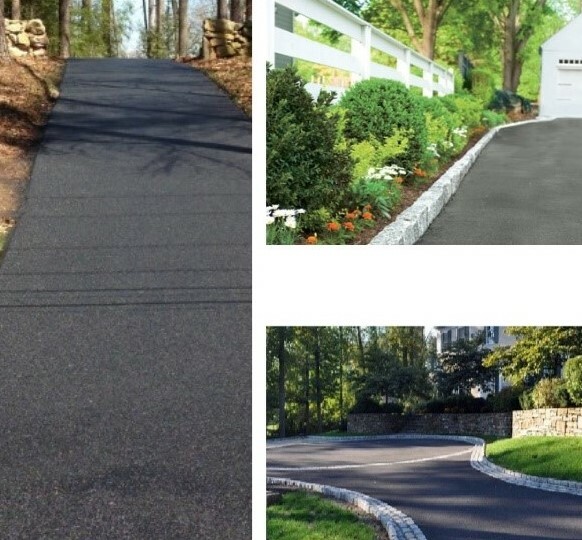 No seams, no cracks, and your crew even avoided leaving foot marks. They were such mere men, Mario, Darell, and all took such care in their work. We are so grateful. The Crown Molding to any outdoor paving project that looks great and sets boundaries. 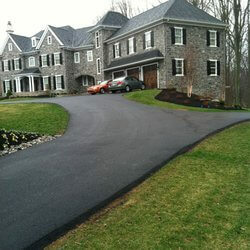 At J. Scott Paving, LLC we can design, build, or remodel any concept you can imagine. Don’t worry how hard the project may be, or how expensive others have told you it would cost. 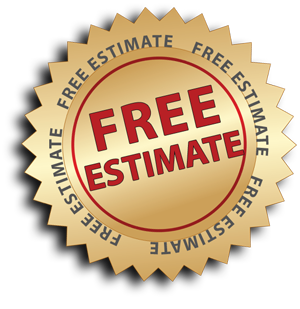 Ask us for a FREE, accurate estimate and give us the opportunity to amaze you.